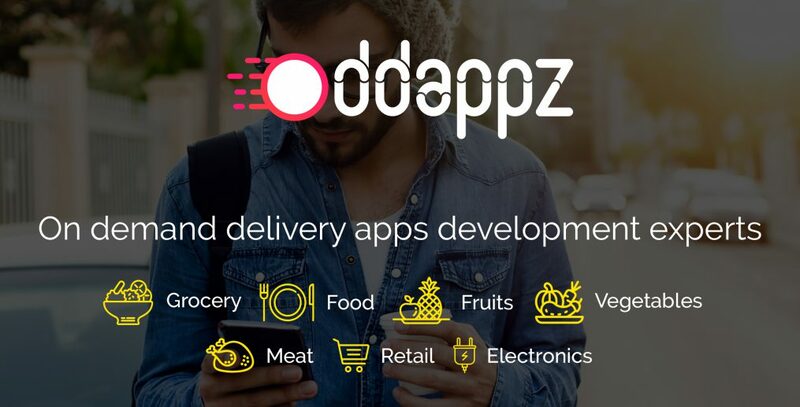 Oddappz offers best online food ordering, online menu ordering system for food, grocery, fruits, vegetables, and meat delivery business and also postmates clone, grofers clone. do you want a enterprise your business contact us ASAP. On demand economy means purchase anything, at any time with a tap in your smartphone. Young entrepreneurs this is the right time to start on demand business in Food, Transportation, Beauty, B2B Services, Service Industry, Healthcare, and Logistics. Here are the statistics to prove. From the customer point of view the major process in on demand economy is Search, Analyze, Select, Accept the product or service, Payment. The secret to the success of on demand economy is greater convenience. Greater technological advances in computing devices, Consumer lifestyle changes makes on demand economy the future. Every day these businesses working hard to make their operations more efficient, simpler and more convenient. Uber-ification of everything like “Uber of X” becomes a common term for on demand economy. food delivery, grocery delivery, fruits and vegetables delivery, home cooked meals delivery, flowers delivery, alcohol delivery, single restaurant menu ordering and delivery, healthcare delivery, massage delivery, salon and spa delivery, car wash delivery, dry cleaning and laundry delivery, dog walking service, courier parcel delivery, household service are some of the current popular on demand services. The products could become services and the services become marketplaces. So the entire industry view is going to change because of on demand economy.